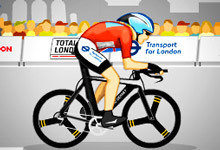 In this time trial Racer bike game cycle as quickly as you can around the Grand Depart Prologue course in London.You have a set time to make each checkpoint along the route.Each checkpoint you cross increases the time you have left.To cycle rapidly tap the left and right cursor key.The faster you tap ,the faster you cycle. 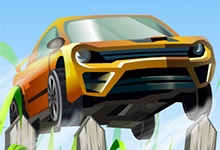 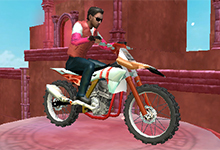 Time Trial Racer is a free game which can be played at bikegames.biz. 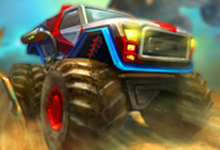 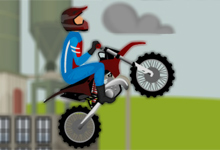 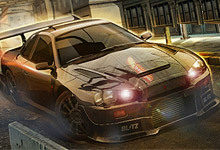 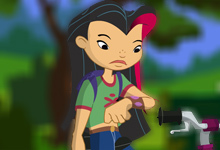 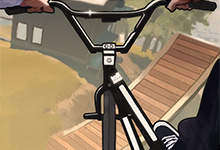 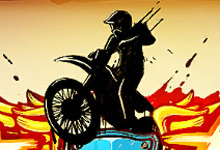 This game have been rated from administrators of bikegames.biz with 4.40 stars out of 5.